A great article from Nutritionaloutlook.com teaching customers the importance of a Dietary Supplements Year-Round. Immune health should be an easy sell, but convincing consumers to invest in products that support the immune system on a regular basis hasn’t typically been easy. Why? Most people don’t think about immune function on a day-to-day basis and only seek treatments either when they get sick or during the typical cold and flu season. 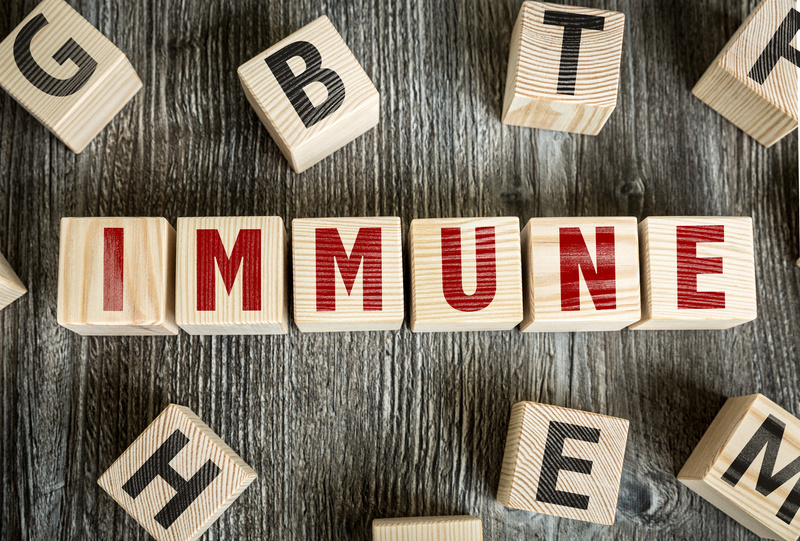 Getting consumers to routinely purchase dietary supplements, foods, and beverages that support immune health is a challenge that those in the business continue to face. “Most [consumers] do not understand that their immune system is constantly being attacked and weakened by stressors both inside and outside the body,” says Doug Reyes, sales and marketing manager for Embria Health Sciences (Ankeny, IA), which supplies the branded immune-health ingredient EpiCor. Reyes says it is up to his company and others to educate consumers about the need for year-round immune-health support through diet, exercise, lifestyle choices, and fortified supplements, foods, and beverages.